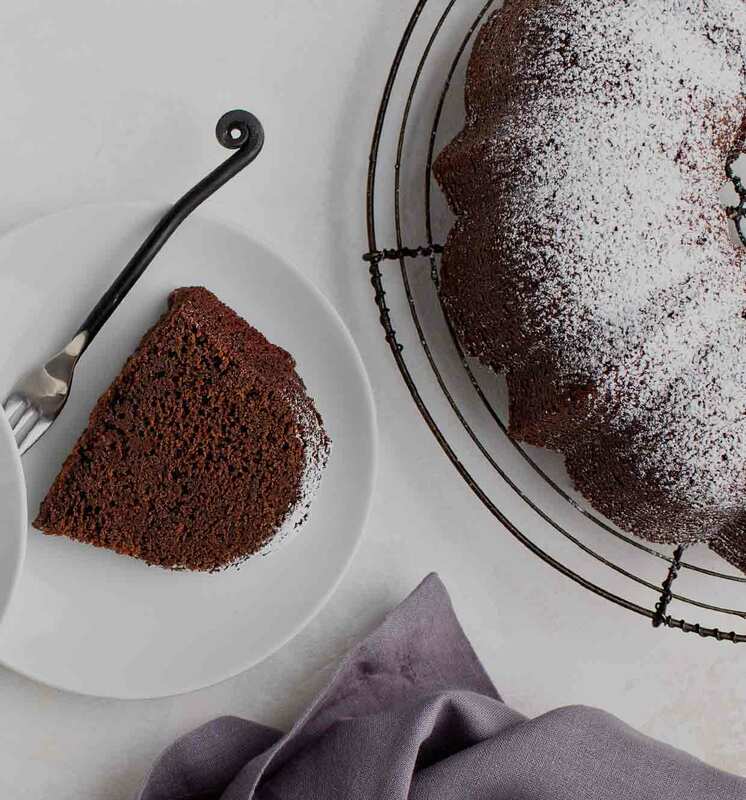 Pin 3 of your favorite recipes to Pinterest and be entered to win a Nordic Ware Bundt Pan and free sugar! 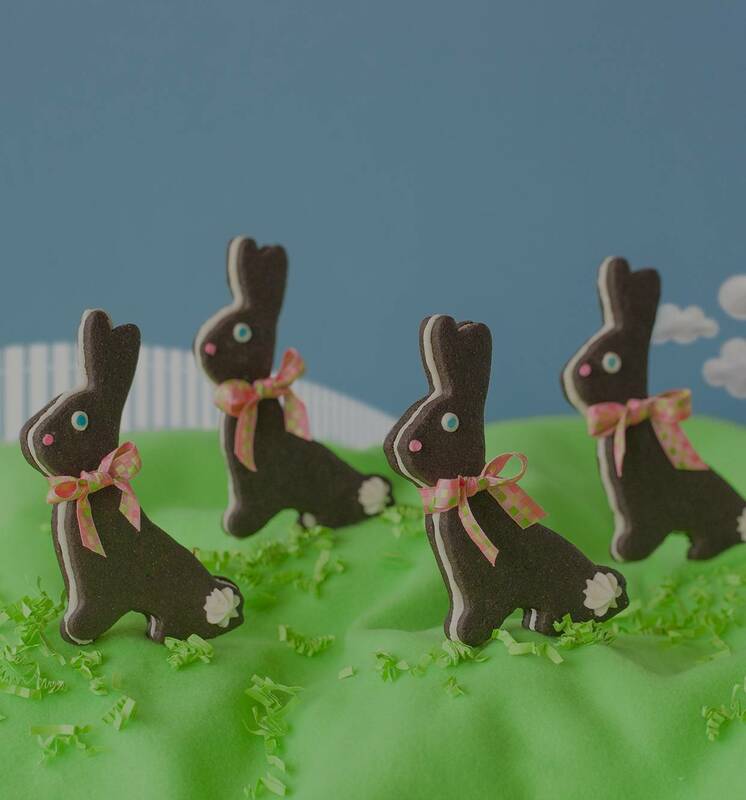 Fill your Easter basket with these adorable Chocolate Bunny Sandwich Cookies. The perfect balance between buttery flavor, sweetness and a firm enough dough that will hold its shape in the oven. 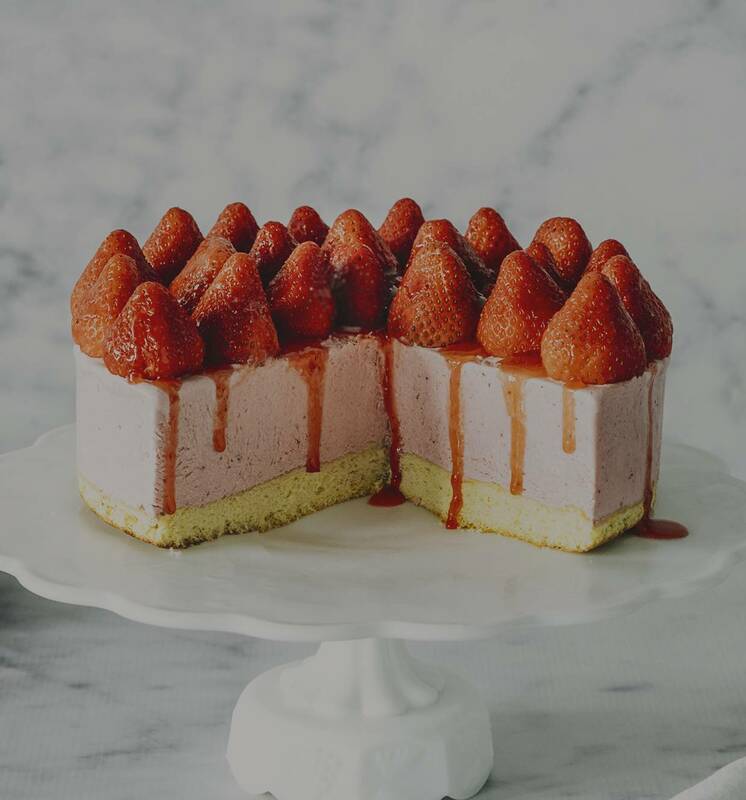 Frozen strawberry mousse and ladyfinger cake make for a bright and fresh Spring dessert. Light and fluffy vanilla cake layers drenched in orange syrup and topped with fresh orange whipped cream. Sweet things happen when families gather in the kitchen. 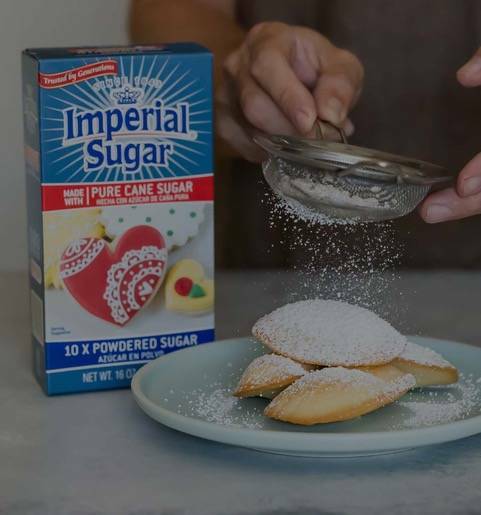 Imperial Sugar products are 100% pure cane sugar, non-GMO and provide consistently delicious results. 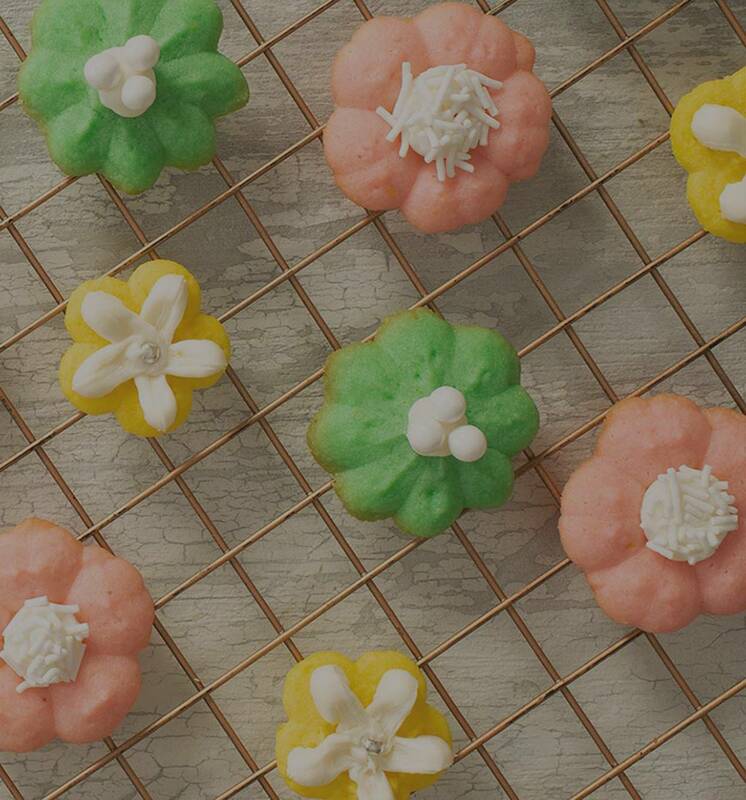 Try one of these simple (but still impressive) recipes and crafts to treat mom on her special day. Sweet things happen when families come together in the kitchen. 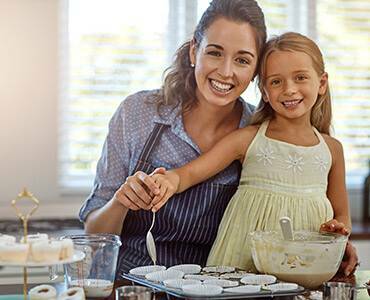 Make some memories, instill a love of cooking from a young age, pass down traditions, and introduce your children to kitchen basics with these easy and kid-friendly recipes. Sugar can used in lots of fun ways other than just cooking. 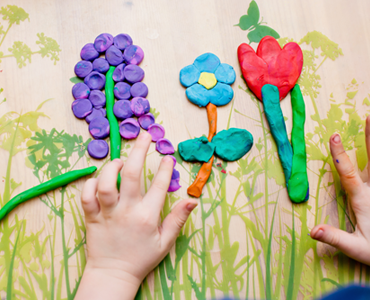 A hands-on, fun food craft provides an outlet for quality one-on-one interaction, builds confidence, improves fine motor skills, and sparks their inner artist. Is it art or is it food? Who cares when it’s this much fun! 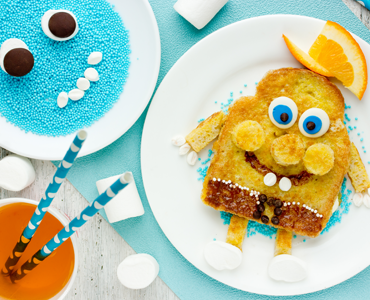 Kids learn by doing, so instead of saying, “stop playing with your food” for the 47th time – encourage their creativity with these easy, whimsical (and completely edible) art projects. Roll cake that takes its inspiration from the speckled egg Easter candy. 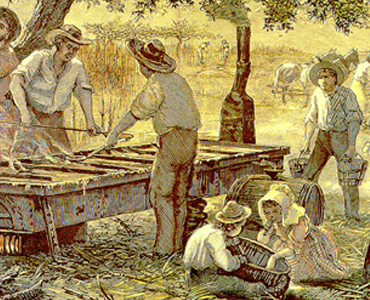 In 1843, along the banks of Oyster Creek in what would later become the company town of Sugar Land, the Williams brothers built a mule-powered sugar mill, began grinding sugar cane, and a Texas legacy was born. Some things never go out of style, like your grandmother’s time-tested recipe. From our kitchen to yours, we’re sharing over 100 of our favorite cookbooks dating all the way back to 1915! View online, download, and print. Ready for some old-fashioned fun? Let’s take a stroll down memory lane with a sampling of our classic commercials. 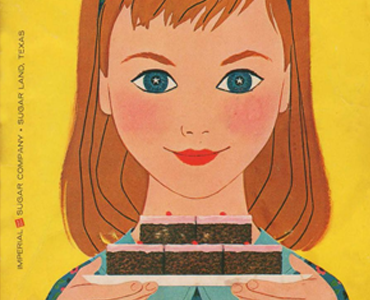 For even more, visit the Imperial Sugar YouTube Channel for over 100 vintage commercials. Download money saving coupons, enter our latest contest, and be the first to know about upcoming special offers.